January 16th. 2016 - Anchorage Dojo Judo Tournament. Click here for the MVJ Results. 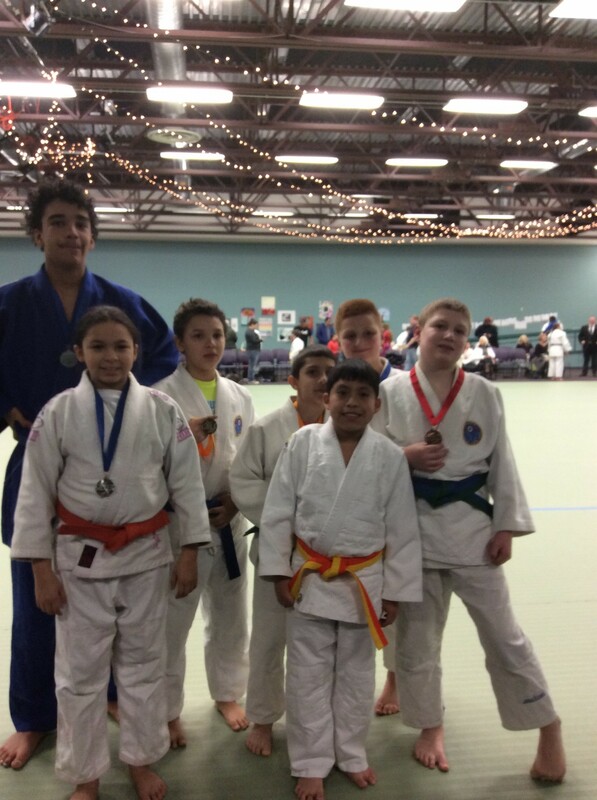 Sat November 21st - MVJ team braved the horrible winter weather conditions to travel to Wasilla, AK to attend the Mat-Su Judo Tournament over the weekend. A big thanks to all the competitors, coaches, referees and parents for attending the tournament and representing MVJ​ CLICK HERE for results and Pictures. 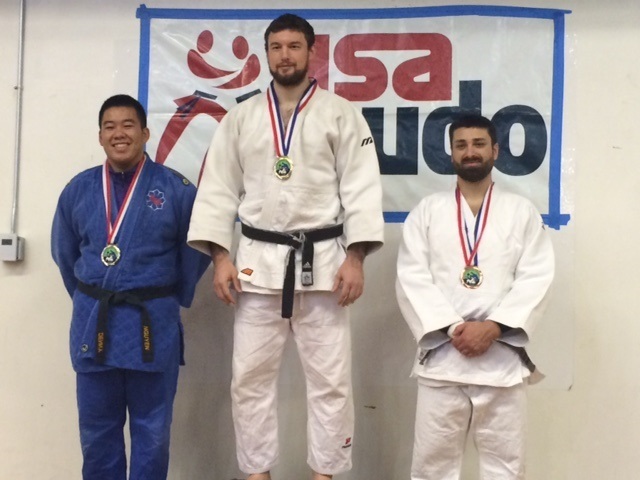 Mountain View Judo Club sent five competitors to the very tough 2015 Continental Crown Judo Tournament held in Seattle Washington on November 7, 2015. 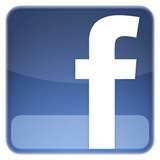 CLICK HERE for results and Podium Pictures. 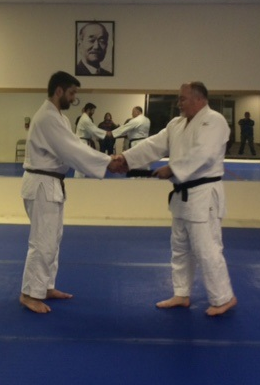 Trevor Grogan pass Shodan Promotional exam and becomes MVJ's newest Black Belt. Read more. ​Olijah Armstrong - 1st Max Vaghn - 3rd Carl Maligodi - 1st Abagail Harvey 1st 14yrs and 2nd 16yrs Mackenzie Harvey - 1st 15yrs, 2nd senior women light weight & 2nd. senior women med weight. Mountain View Athletes are bring home some hardware from the US Junior Open in Florida. Dorian placed third in his Juv A +64KG division and he also placed second in the Golden Score Competition. ​Olijah placed third in his Golden Score competition at the US Junior Open in Florida. 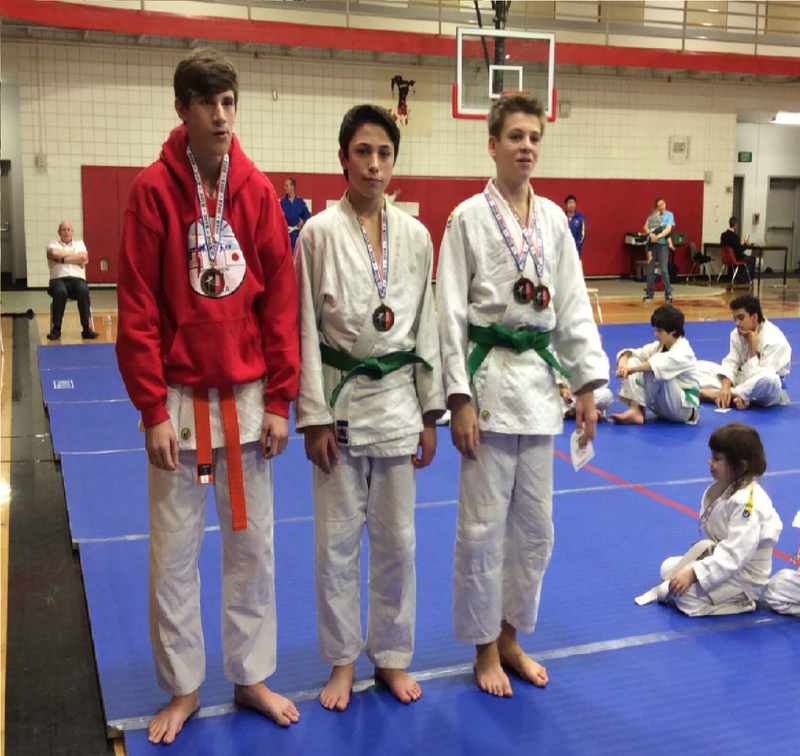 ​Gavin narrowly missed out on a medal at he UAJA/F nationals, placing 4th. 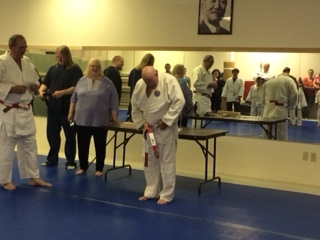 Head Sensei Dee High receiving his Rokudan Promotion during our Summer party.... Read more.